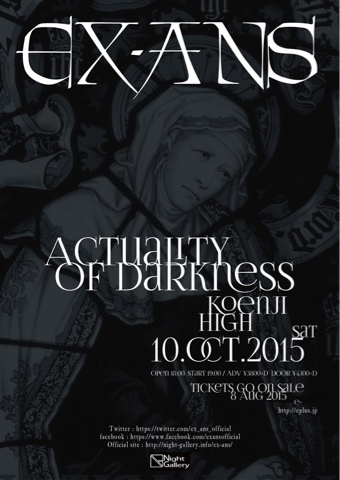 EX-ANS - "Actuality of Darkness" oneman, Guest Vocalists Announced | VKH Press – J-Rock & Visual Kei Coverage Worldwide! 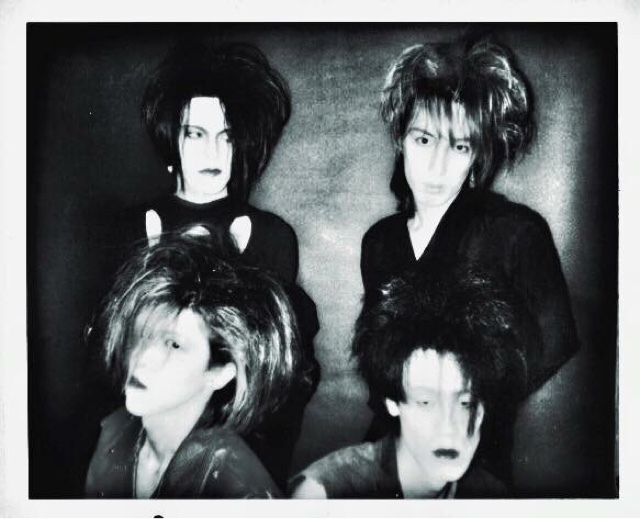 October 10th, at Koenji High, Extasy Records' 80's/90's punk rock group EX-ANS is reuniting for a single oneman show. After leading up with hints and teasers about the details of their event, the band has announced the lineup of guest vocalists joining them for their reunion. Tickets go on sale August 8th at e+.